Seller financing with agreeable terms! 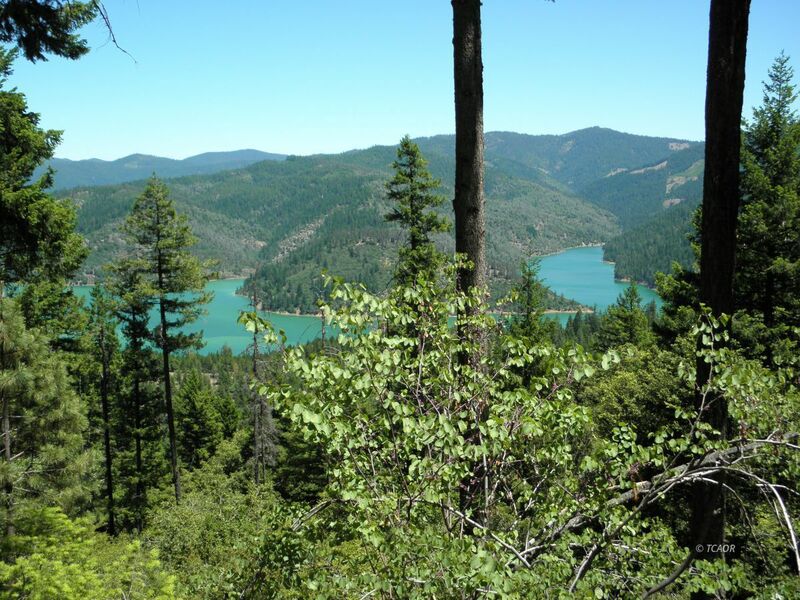 This beautiful 10 acres sits on the top of the mountain with amazing views of Trinity Lake. There are two possible well sites on this property and it has been flagged. A 16 foot 1972 Travel Trailer with ramada that sleeps 4-6 is included in this sale. There is a nice mixture of full sun and shade under the trees and so much privacy! !